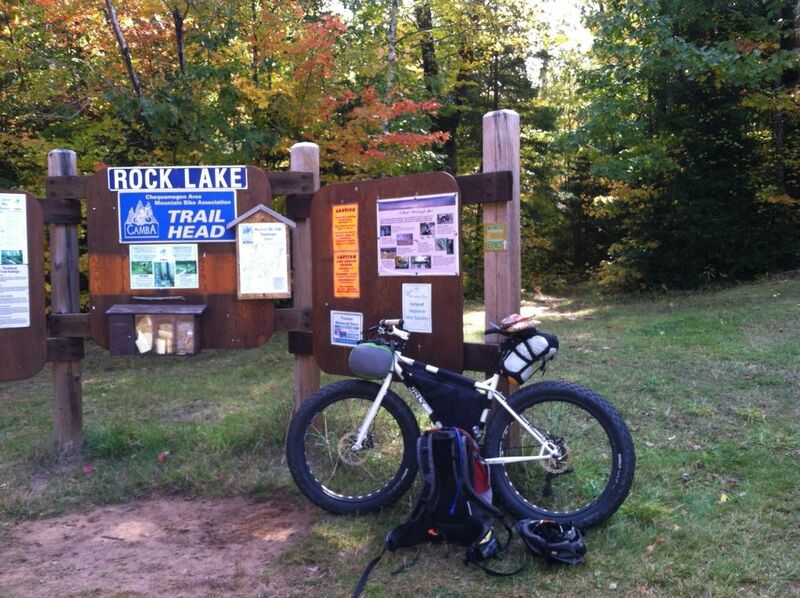 With as many great trails are there are in the Chequamegon Area, it would stand to reason that the area trails would play host to numerous events. Several are CAMBA-sponsored events, while others are presented by other organizations. 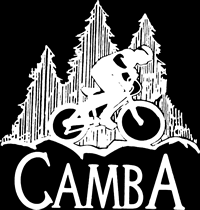 Many are benefits for the CAMBA trails and help raise funds to support trail maintenance and development operations. Below is a list of current events taking place on the trails as well as other CAMBA activities. All events are listed on the event calendar. Each is linked to more detailed information.